It doesn’t take a genius to figure out that the Nintendo 3DS launch window isn’t the most impressive lineup of games. There is only a small number of solid releases worth picking up during the months leading up to E3 2011 (the official launch window of the 3DS), and most gamers could probably count their most wanted 3DS launch games on one hand. And considering Nintendo of America President Reggie Fils-Aime has already confirmed that Mario, Zelda, and Kid Icarus won’t be debuting on the handheld until after E3, Nintendo fans are really going to be waiting for those first-party releases while they continue to play new Nintendo DS games on their brand new systems. Regardless of what type of gamer you may be, there are several titles that should be skipped altogether. 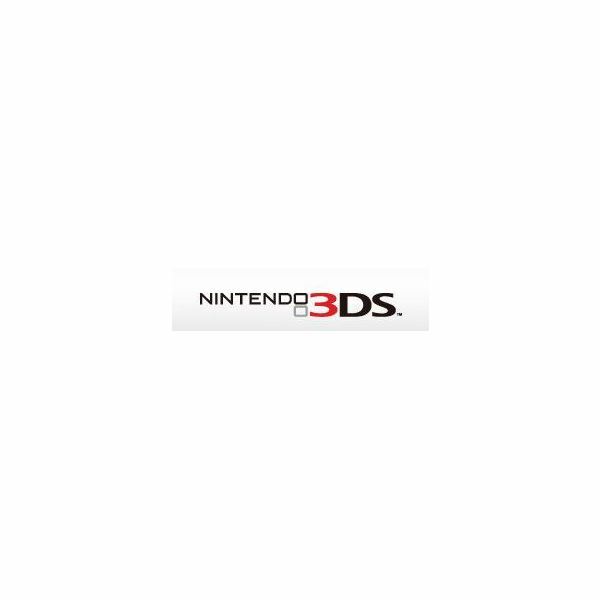 These are the top 5 Nintendo 3DS games no one should pick up on launch day. 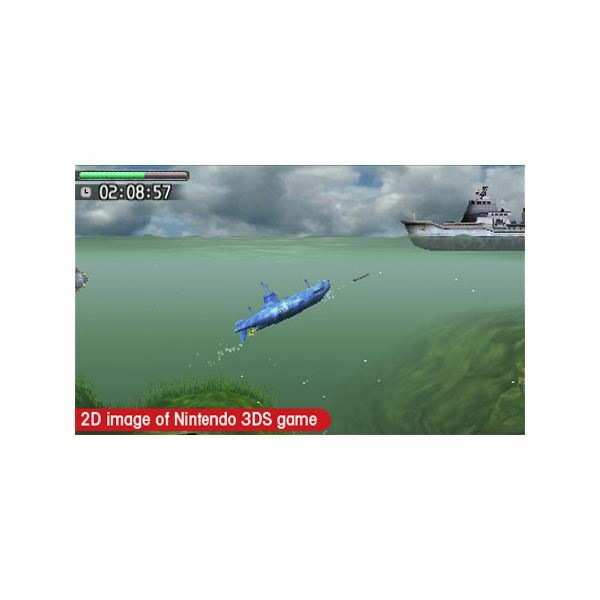 Sure, Steel Diver was a fun little tech demo at last year’s E3, but it’s really going to need some major additions and enhancements come launch day if it really wants to solidify itself as a top 3DS game. Heck, even I admit I was impressed by what the game presented when I got my hands on the demo at E3, but I figured it was basically meant to showcase the dual screen handheld’s controls, motion sensing technology, and most importantly, the 3D depth it could pull off. As a full game, it may warrant a few hours of enjoyment, but it probably won’t be the next big Nintendo game. People didn’t care about Ridge Racer when it arrived on the PSP, and they’re probably not going to care about it now that it’s headed to the 3DS. Though the argument can be made that Ridge Racer has never been a bad racing series, there’s really nothing outstanding or original about the franchise either. Will it be fun? Most likely. 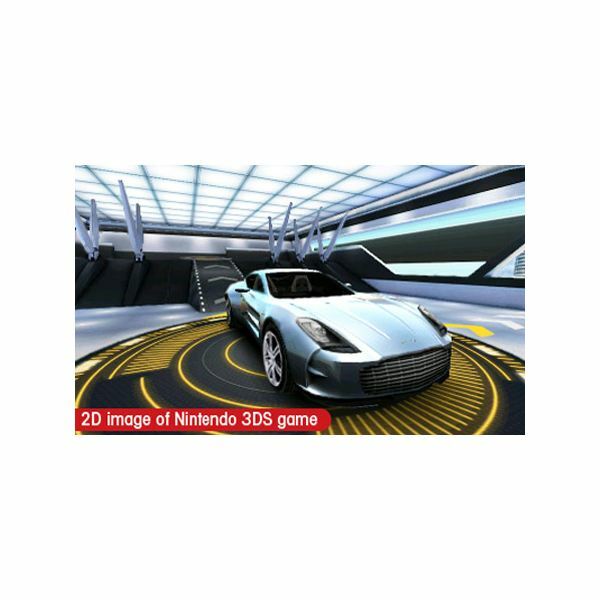 Will it be a 3DS game worth picking up at launch? Probably not. 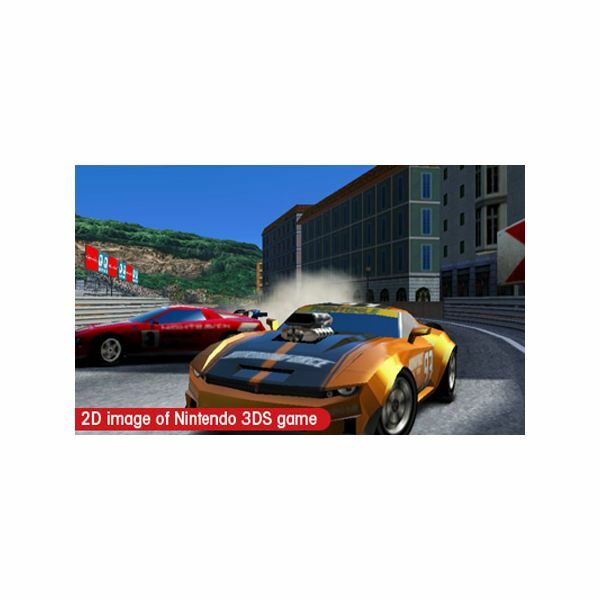 If Ridge Racer 3D is shaping up to be a bare-bones racing game, then Asphalt 3D really has no hope. It isn't the weakest racing franchise out there, so you can’t rule out the possibility of the game actually being fun. But given the series’ obscurity and lack of originality, this one’s hardly worth jotting down on your “most wanted” list. 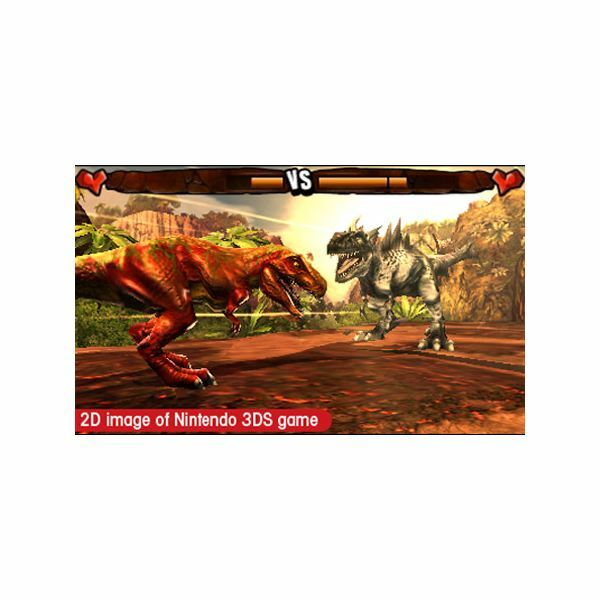 Kids love their dinosaurs, so it’s very likely – and almost a sure thing – that plenty of younger gamers will be looking forward to Combat of Giants: Dinosaurs 3D on launch day. For the more mature gamer, however, this is the kind of game that’s easily ignored in lieu of something better like Super Street Fighter IV 3D Edition. It may not be terrible, but you can expect this title to hit the bargain bin after just a couple of months. Let’s be realistic here, Samurai Warriors has never been a successful franchise. Over the years, entries in the series have failed to impress gamers, and they lack the necessary fundamentals that hack-and-slash titles thrive on. 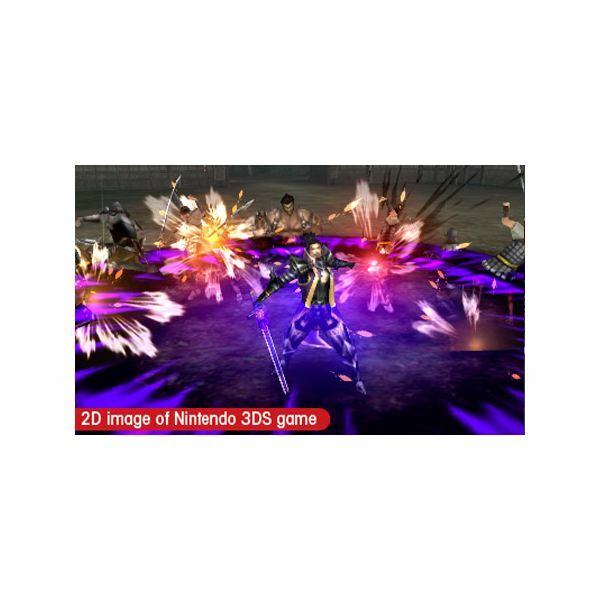 Samurai Warriors Chronicles may get a snazzy new coat of stereoscopic 3D paint, but if the developers haven’t nailed the gameplay yet, it’s doubtful that they’ll do that with this 3DS title. Though there are some obvious gems set to launch for the 3DS within the coming months, too many games seem like tech demos while others are clear nominees for the bargain bin. The 3DS launch lineup is for all intents and purposes pretty poor overall and it prompts day one buyers to either enjoy the few games they get early on extensively (until some more noteworthy games come out for the system) or stock up on new Nintendo DS games for the time being. The 3DS is an impressive handheld with some really awesome capabilities, but it’s going to be a while before the triple-A titles really start flowing in. At least now you know the worst titles to absolutely avoid.